Description: Pale color with bronze highlights. 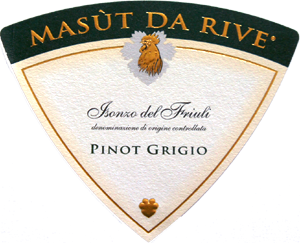 Aromas of flowers, honey and hints of tropical fruit predominate. The wine is medium bodied, delicate with a zippy and refreshing finish.